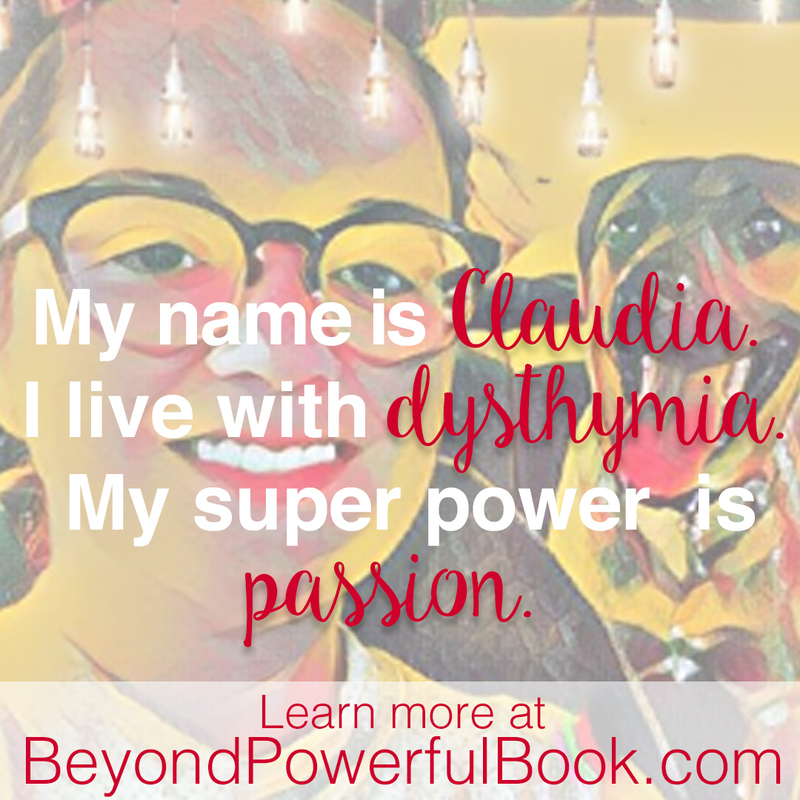 “This book gave me a boost of hope and motivation to keep doing what I need to do to be awesome.” From AMANDA S.
“…Lala effortlessly blended the stories of such incredible people with her own life experiences in order to show us all (chronic illness or not) how we can best overcome challenges in order to really realize our self-worth and embrace our opportunities for growth…” from AMBER E.
“Beyond Powerful is a great read for any superhero out there dealing with chronic illness (or really anyone pursuing huge goals/making major changes in life). It’s a fantastic secret weapon to have in your artillery. 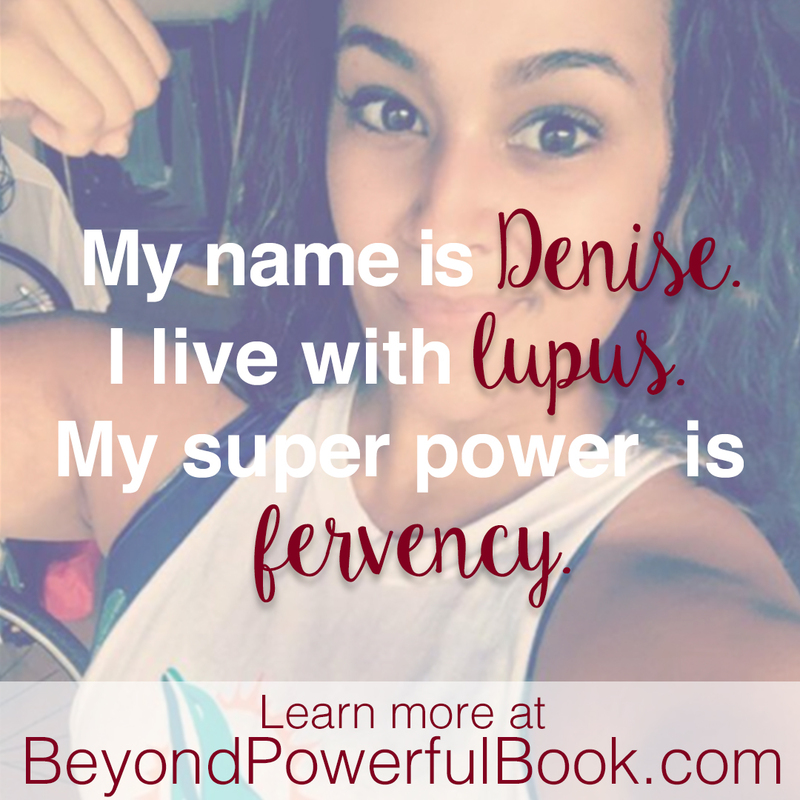 Read this when you’re ready to be inspired to take on the world!” from JENETA H.
“Even if you are not living with a chronic disease this book makes you examine where you are in life and where you want to be. 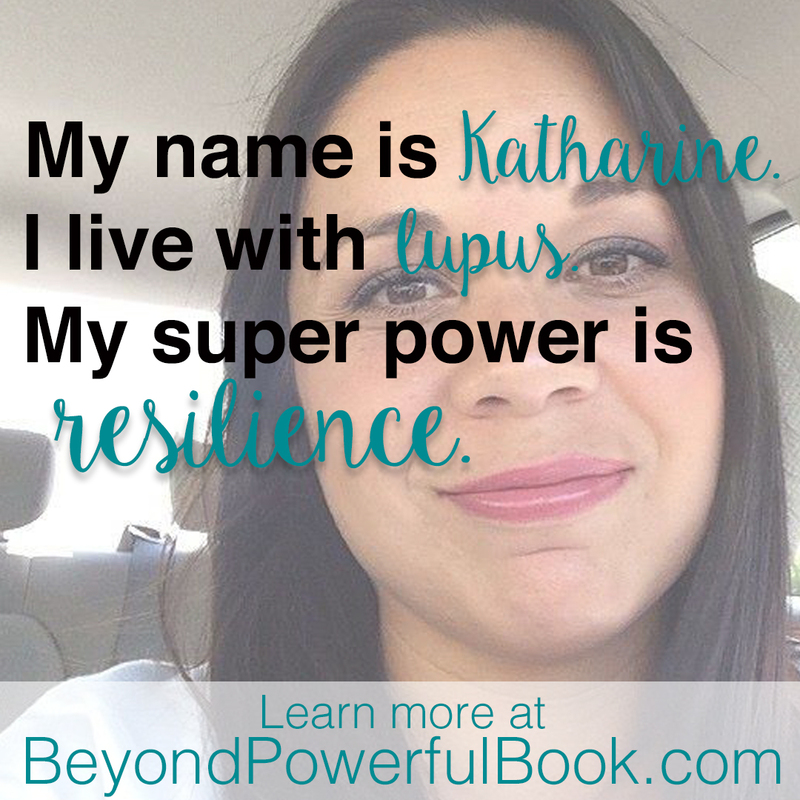 It is truly Beyond Powerful.” from APRILE T.
“Beyond Powerful reminded me that I carry the tools to win whatever challenge or fight comes my way.” from LUZ R.
“As a Pediatrician and budding Pediatric Endocrinologist, I knew that I HAD to read this book. I learned so much from it in terms of my interactions with patients and how I can be a better doctor. But moreso, I just felt EMPOWERED! 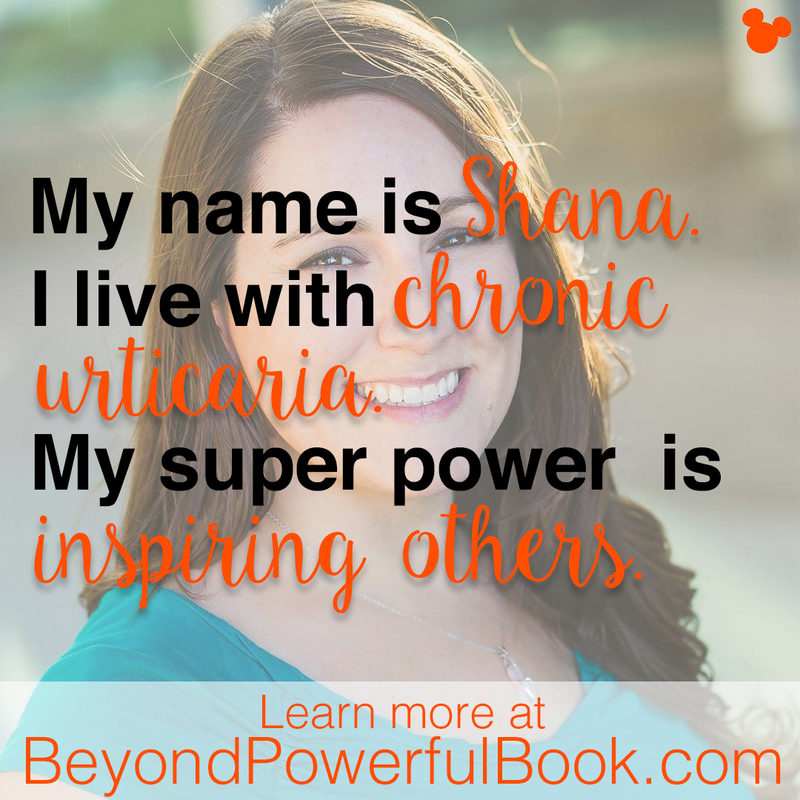 Whether you have a chronic illness or not… this is a story of coming together, supporting each other, and being proud of what we have! 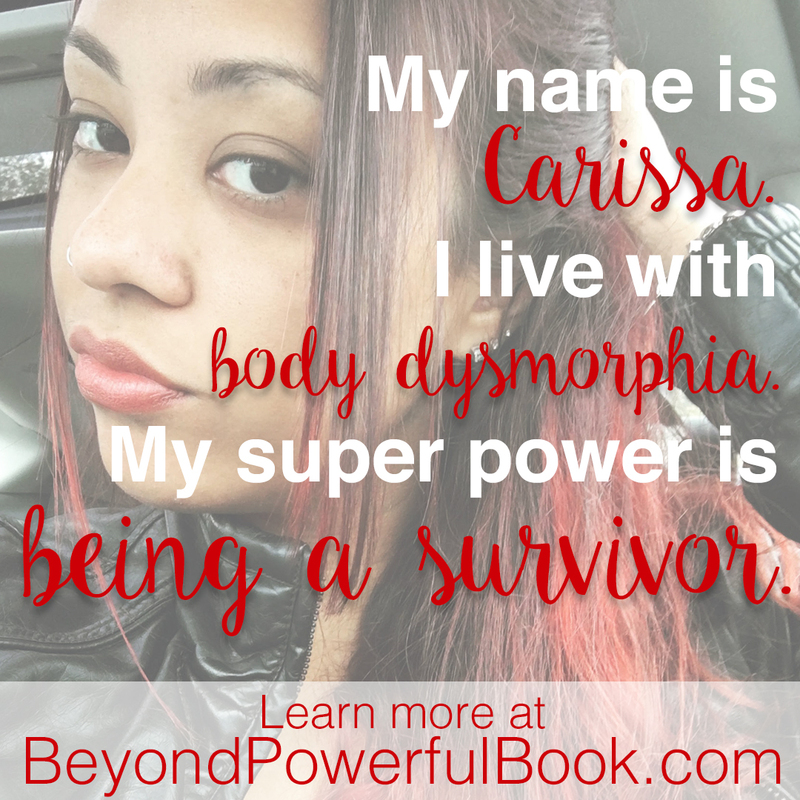 This is a must read.” from DR. MARISSA O. 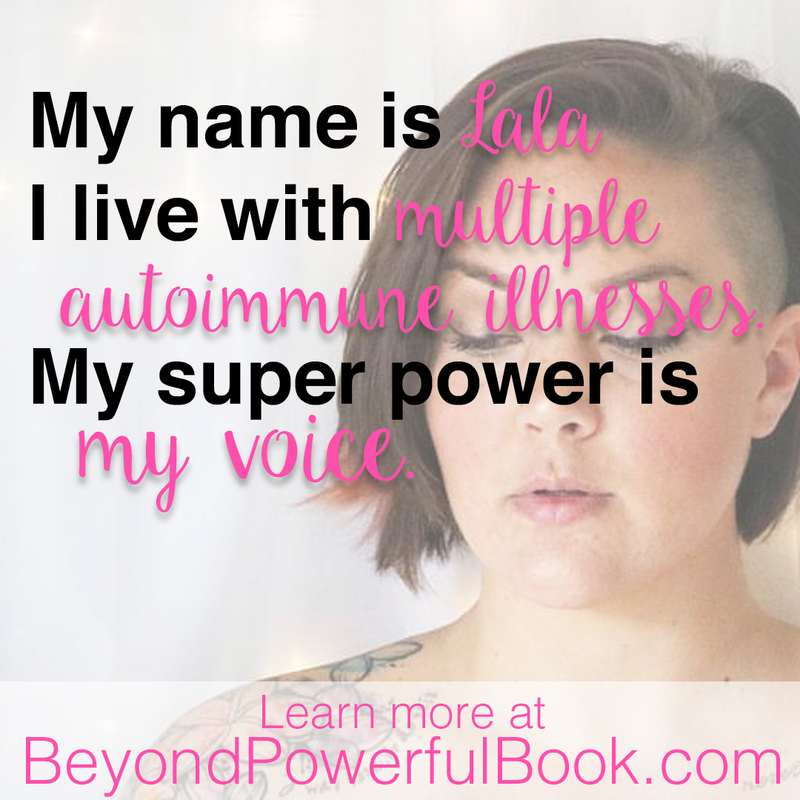 “Lala takes us on an honest adventure and provides a refreshing perspective on living with chronic illness all while not letting it define you… She’s the perfect prescription of perseverance, authenticity, humor and strength. 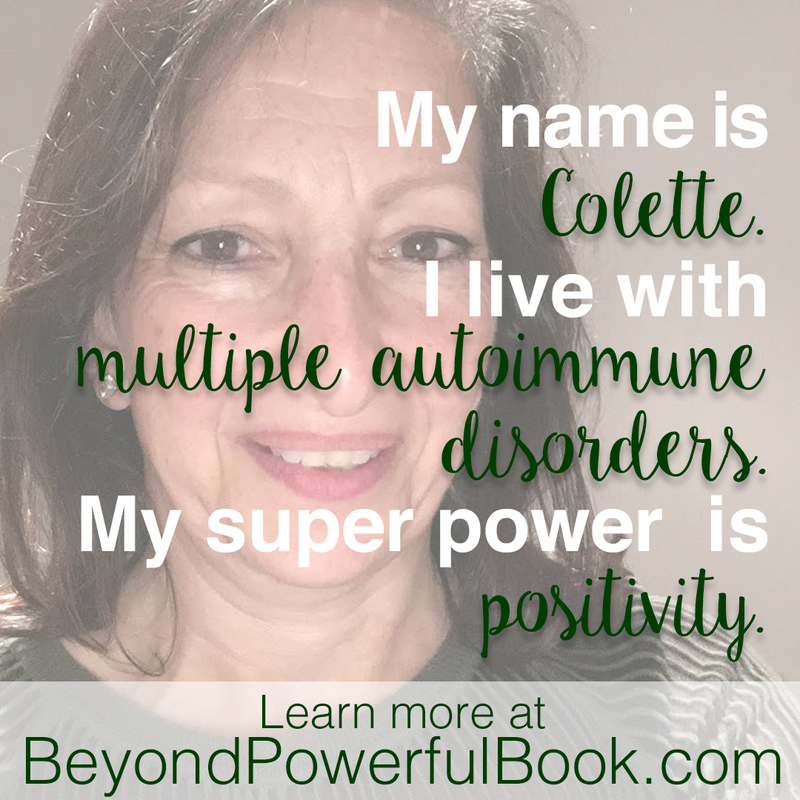 A must read for anyone looking to become their best selves…” From NANETTE V.
“While I believe this book will exert a powerful force on the growing community that faces health issues and related challenges that others can’t fully comprehend and appreciate, it is also timely, relevant, and inspirational for those of us who get scared sometimes, who feel judged by others sometimes, or who desire to belong and serve…” from JAMIE W.
“Love the conversational style of Lala Jackson’s Beyond Powerful and how she unveils seven superpowers gained from living with a chronic illness. Her use of real world examples of men and women, including herself, who have listened to their hearts, minds and bodies to make life-changing decisions is inspiring.” from BETH M.
“Lala’s book is absolutely fantastic! Not only is at a powerful and inspiring story, it’s also an incredibly strong, motivational and just all around fantastic read. 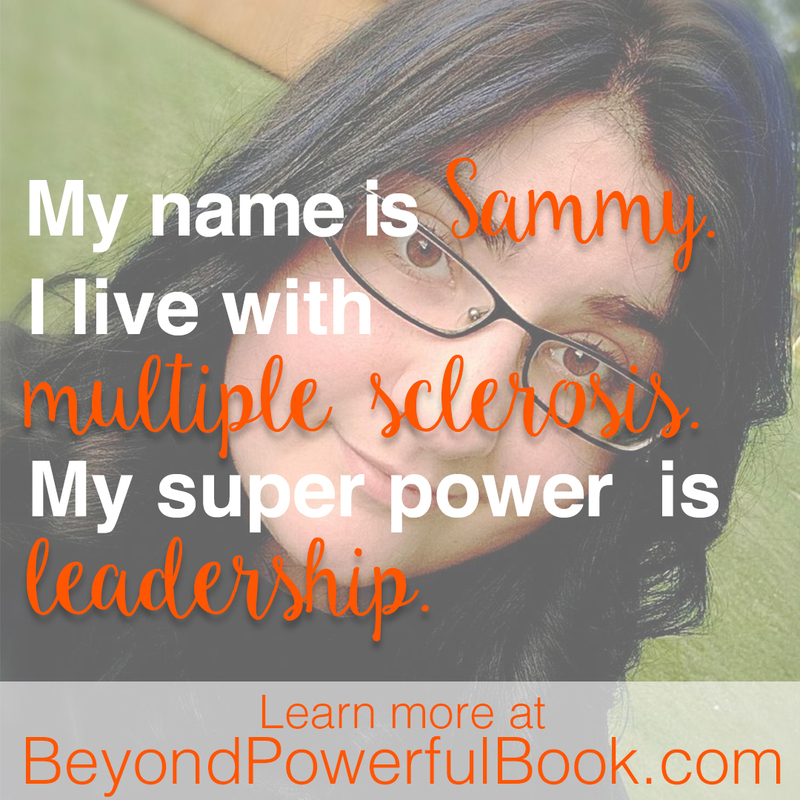 It is spectacularly written… each person can gleam something magical, special and personal from it…” from VERONIKA K.
“Beyond Powerful is an earnest and approachable book that inspires. Lala is vulnerable without playing the victim, bracingly honest without sacrificing that gentle touch so many need when they are new to living with a chronic illness… As a higher education professional, I am constantly searching for resources that help students succeed and allow colleagues to better challenge and support our campus population. 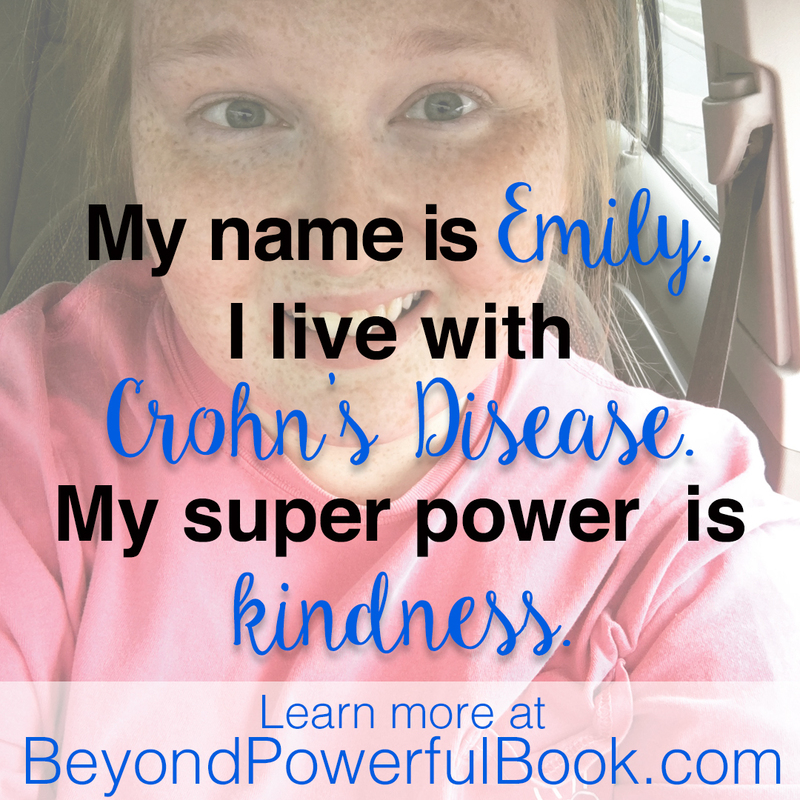 I knew by the second page that I’d found a book to which students living with chronic illness could easily relate. 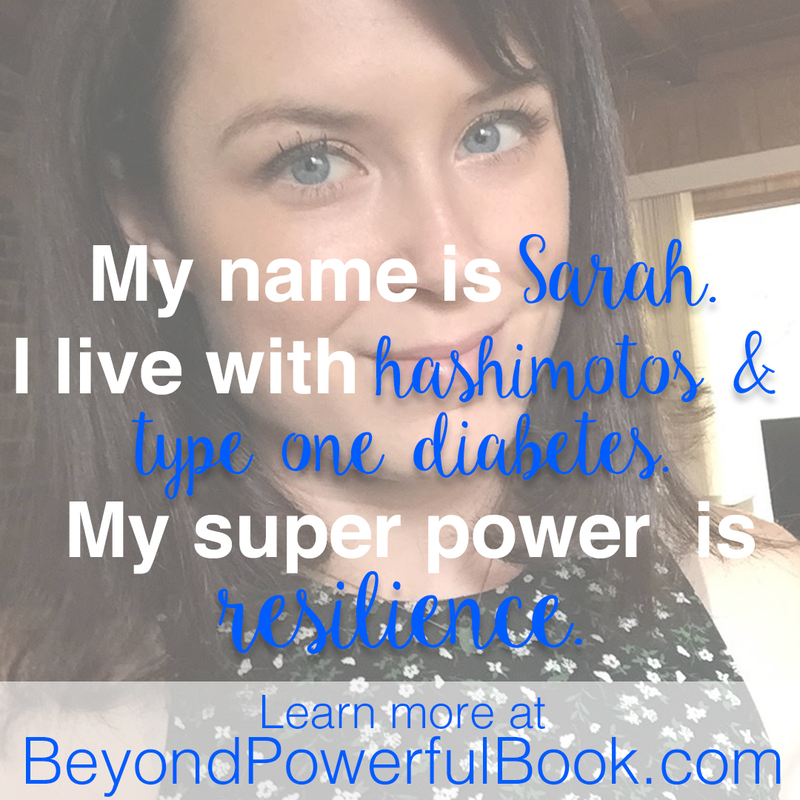 I knew by the third page that I could ask my colleagues to read this same book and trust they would finish it better equipped to advocate for and work with both students and colleagues who live with chronic illness. 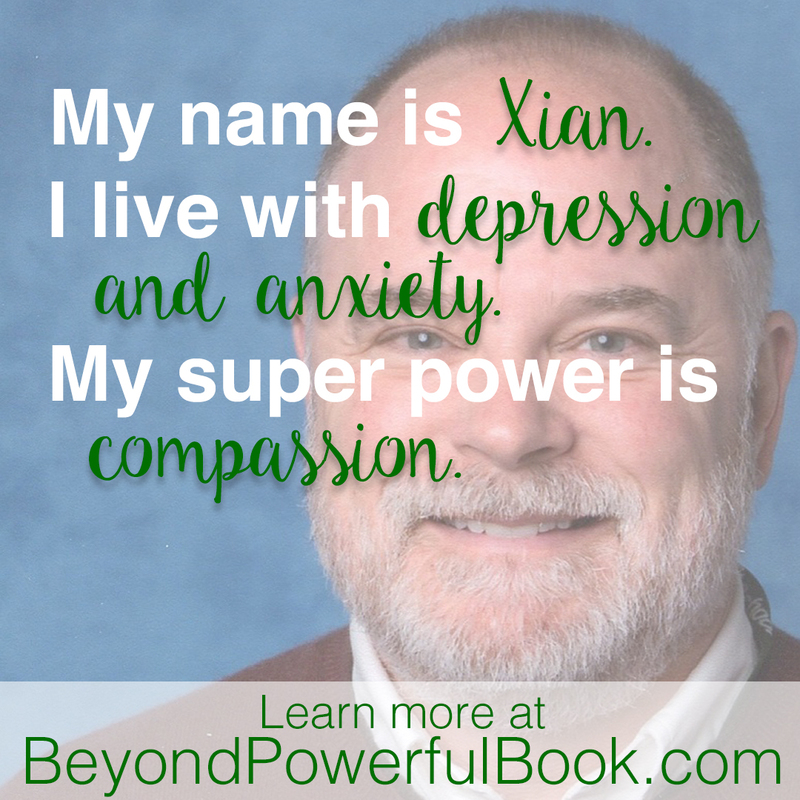 This book will be on my recommended reading list for many years to come.” from PHILLIPS T.
“What an amazing and powerful book. This was truly inspirational and motivating. 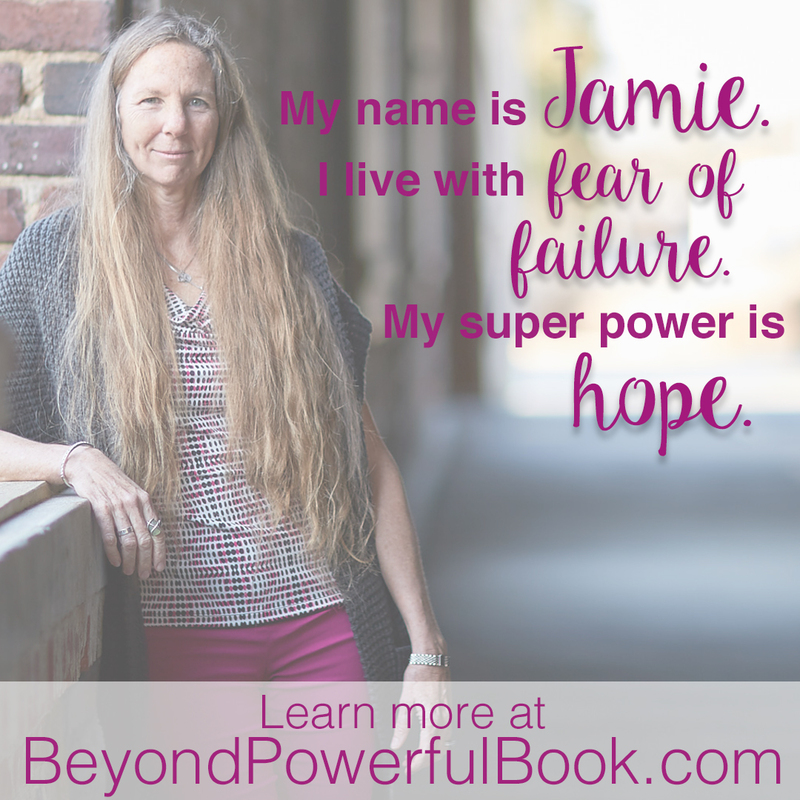 Lala uses her quirky wit and charm to really push and motivate your own desire to overcome the obstacles you face on a daily basis.” From ANNETTE A. 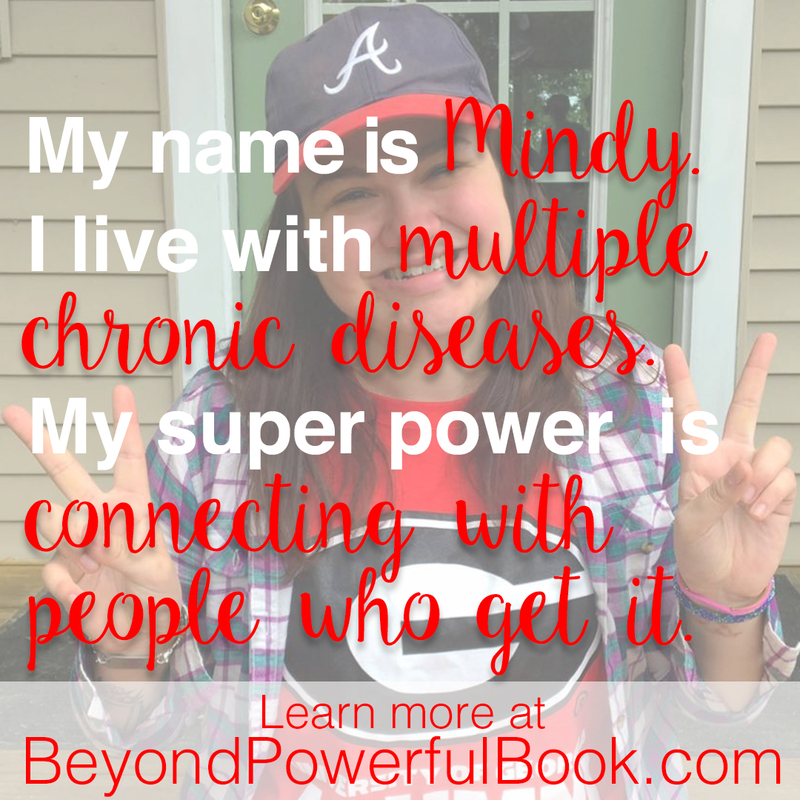 “I don’t personally suffer from a chronic illness but it still really resonated with me. 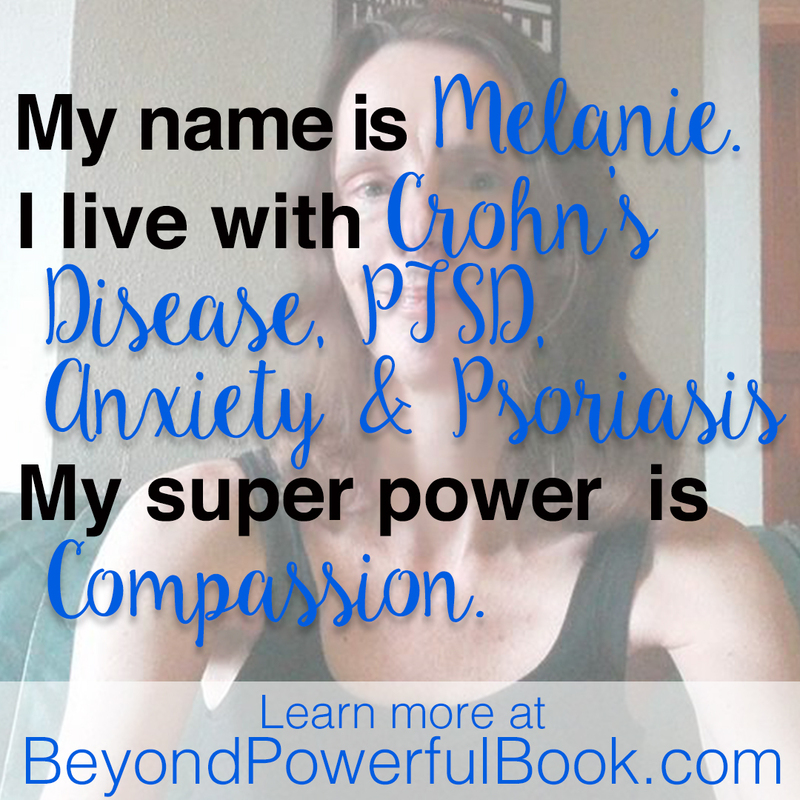 I loved the stories about people overcoming their illnesses and fears and making beautiful lives for themselves and others… I enjoyed that I never felt inundated with information. It was informative without being overwhelming. 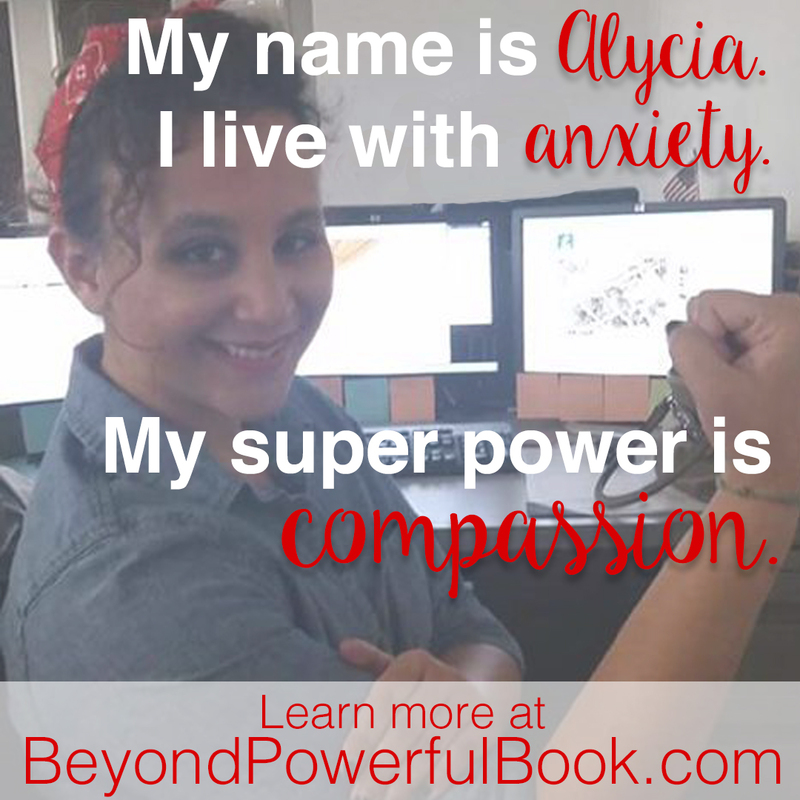 It was motivational without making you want to throw up from all the self help mantras.” from TIA H.
“Beyond Powerful is a self-aware and concise book for any millennial feeling lost about how to take the next step, find their path, or live in the now. 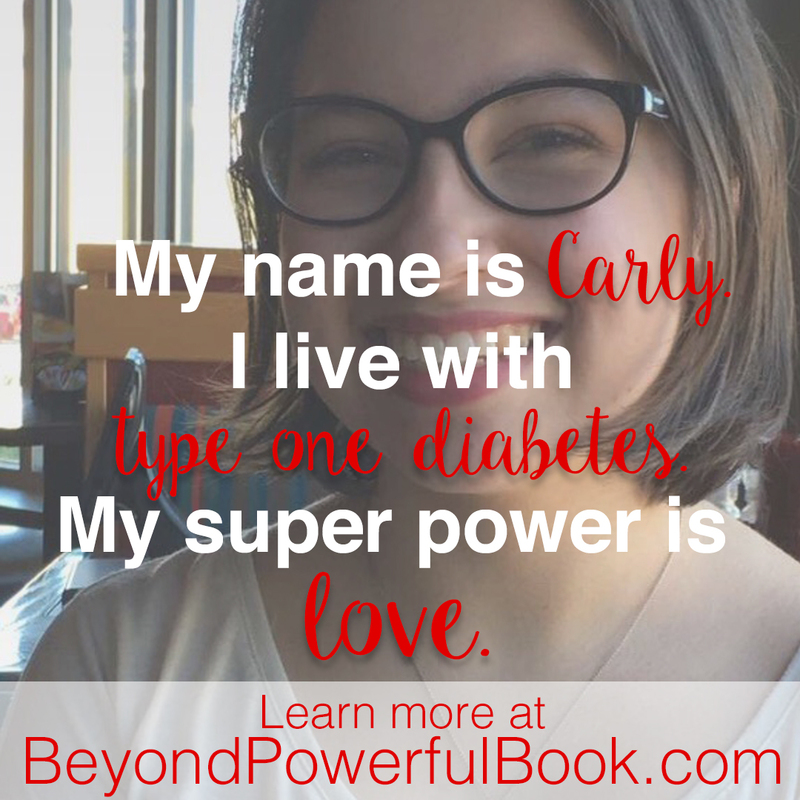 Jackson uses her personal journey with Type One Diabetes over the last twenty years to bring her illness to life in a raw and approachable way, while still managing to keep the writing accessible to any young person dealing with any combination of physical and/or mental illness. 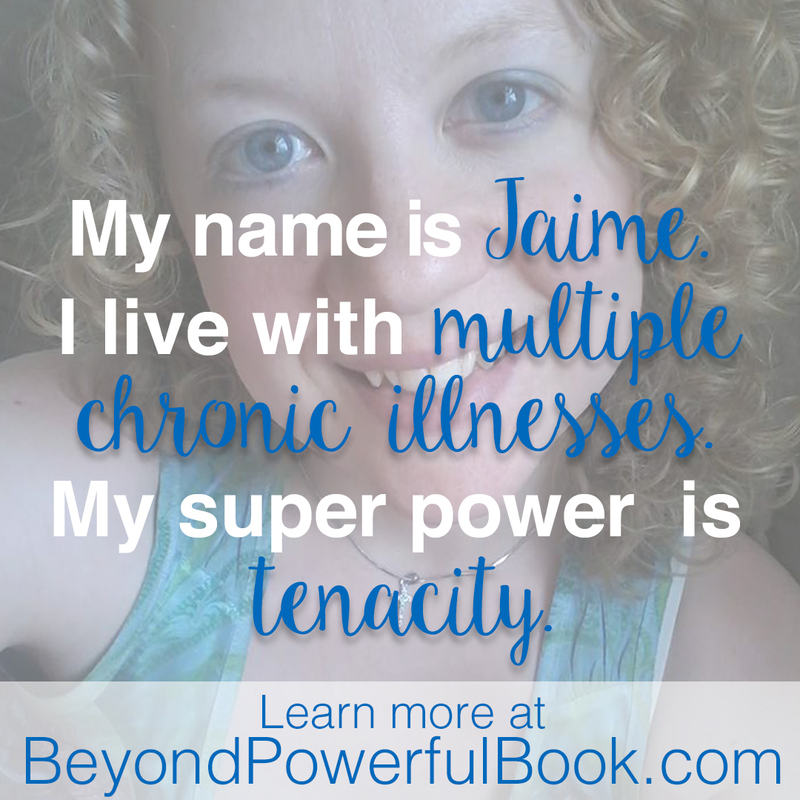 Jackson declares that through dealing with chronic illness each person has “superpowers” that help him or her charge through the other aspects of their livelihood. 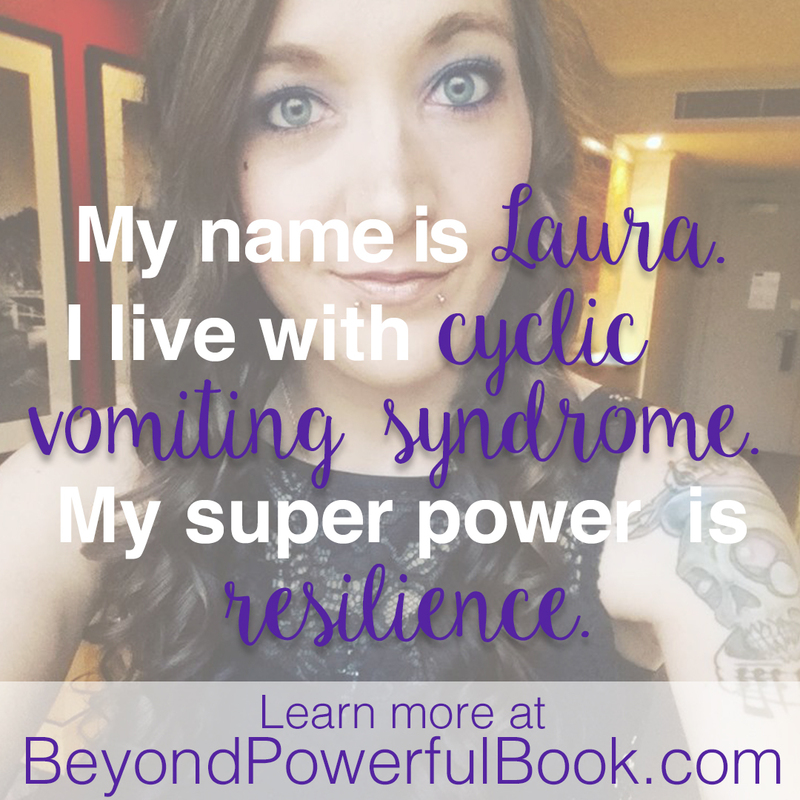 Each chapter becomes stronger and more fluid, and while her work is reminiscent of other “self-help” writers, unique chapter perspectives like the “Grace” Superpower bring a fresh view to the genre. 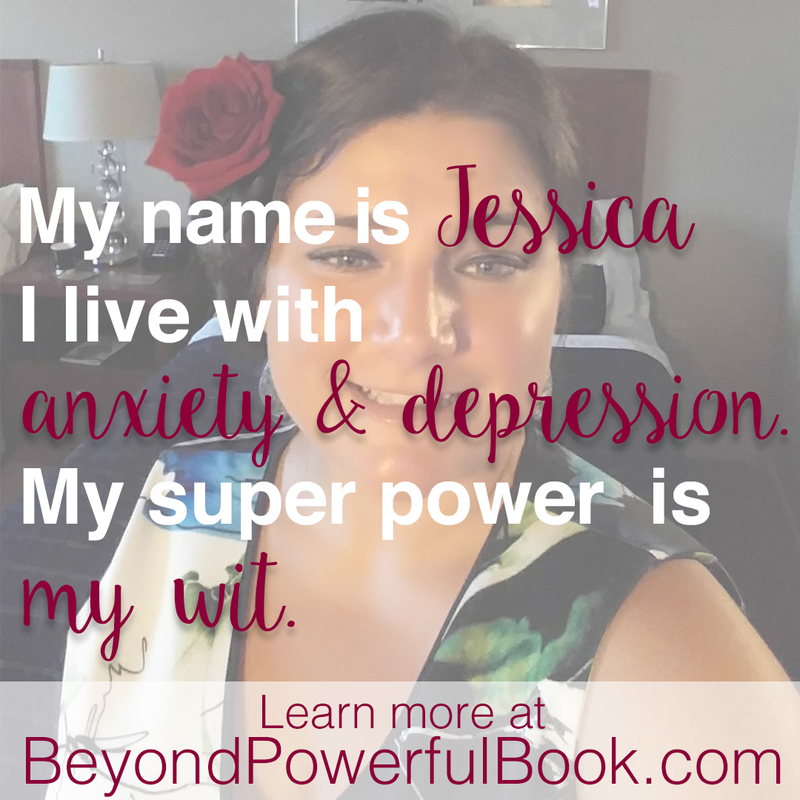 Within each Superpower, Jackson poses open-ended questions to the reader, creating an active reading environment without feeling like a workbook. 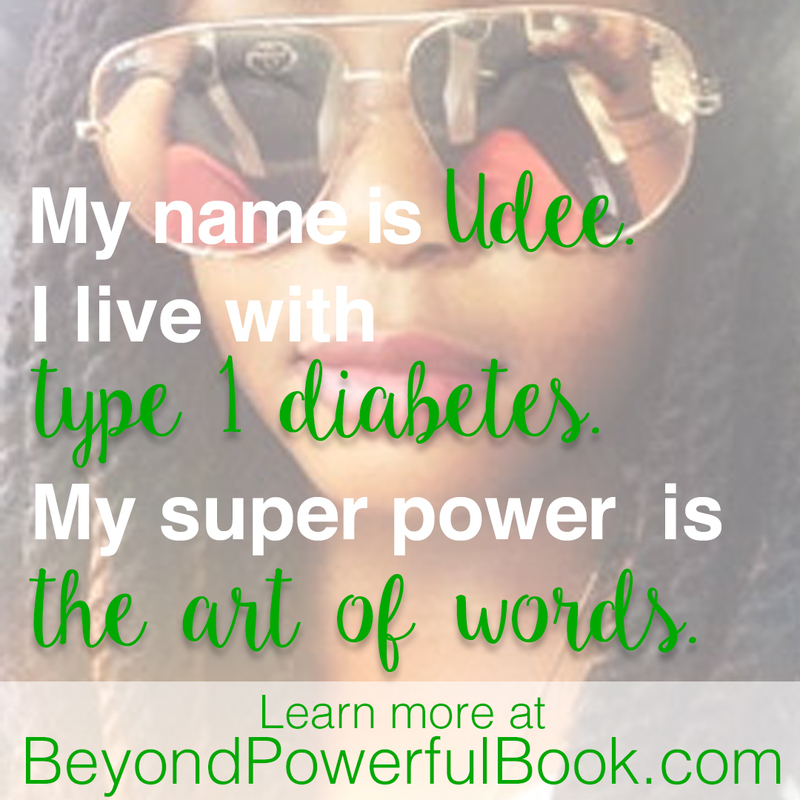 She utilizes examples like Kid President for the vision and Lady Gaga for quirkiness that serve as in-depth analogies to many gender issues and race issues that those from all backgrounds can relate to. The “quirkiness” Superpower is a highlight because the chapter encourages the reader to “embrace the weird” because a person’s individual view of the world can be what separates him from others. Jackson acknowledges that being quirky “whether by choice or necessity, is one of the best kind of superpowers,” even if getting there by a “really annoying thing that hasn’t yet turned into a useful mutation”. 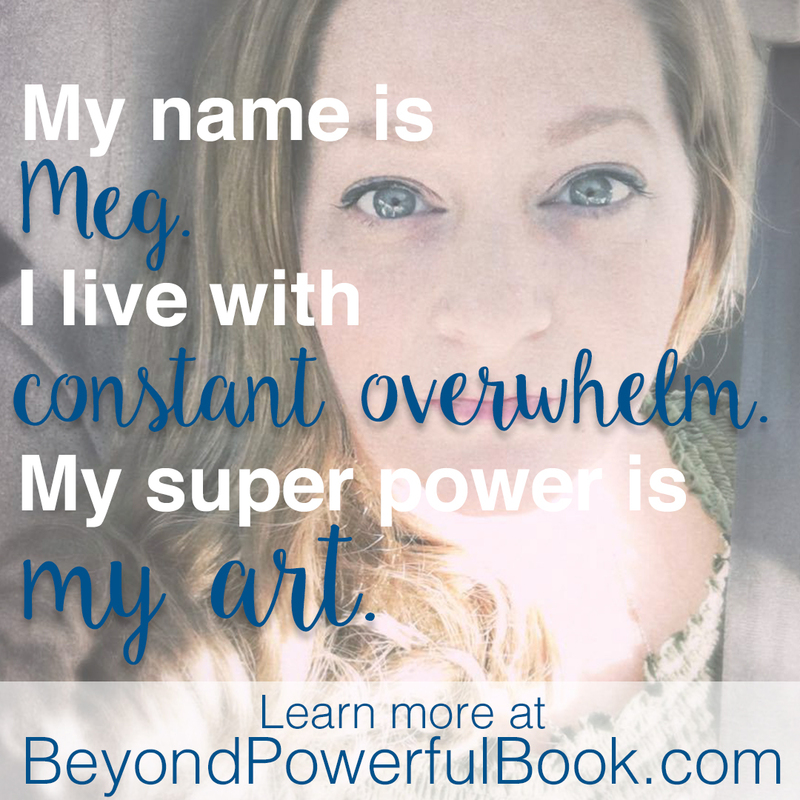 I recommend Beyond Powerful to anyone who struggles to find their voice, because even if a reader does not feel like every superpower is relatable, they will come away from the book with the tools to use their specific chronic challenges as a catalyst for their superpowers, because “knowing what it’s like to struggle makes us the best kind of leaders.” from MGHNON M.